Winmo’s sales intelligence fits into the way you work. From CRM to social networking, get key integrations that fit into your daily workflow, helping you connect with qualified prospects faster than ever before. 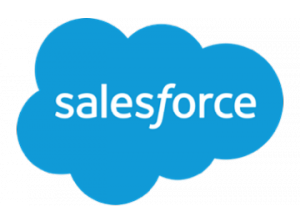 Salesforce: Make sure your CRM is always full of accurate, quality leads. With one click, export thousands of emails in your prospect lists into Salesforce, so you can manage the lead lifecycle. Includes custom field mappings, duplicate detection and real-time updates. HubSpot: Export verified contacts from Winmo directly into HubSpot for use in targeted sales and marketing outreach. Our connector lets you auto-add contacts to existing HubSpot lists, and map your fields to ensure data is routed properly. 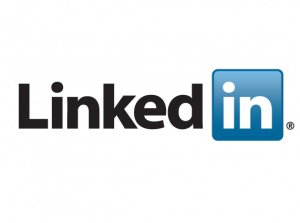 LinkedIn: See who you know before you reach out with Winmo’s LinkedIn integration. Your connections appear within prospect profiles to help speed up prospecting conversations. Adbeat: Get closer to digital dollars with an in-depth view of your prospects’ creative, including info on where it’s appeared and how often – even the percentage of media running native, direct or programmatic. iSpot.tv: See a brand’s latest TV airings including top networks and shows, plus playable commercials, right in their Winmo profile. Learn more about our iSpot.tv integration. 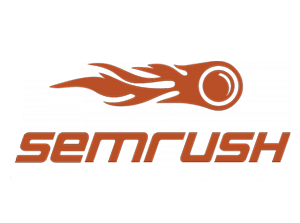 SEMRush: In addition to traditional and digital ad spend, see paid search spending from SEMRush to paint a complete picture of media outlays across all channels. 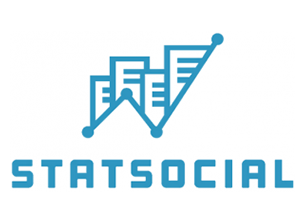 StatSocial: Get smart on a brand’s social audience and qualify leads using demographic search filters like gender, household income and ethnicity. Learn more about our StatSocial integration. 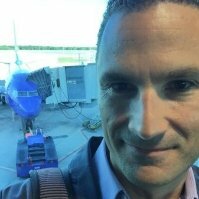 Crystal Knows: Write the perfect sales email every time? 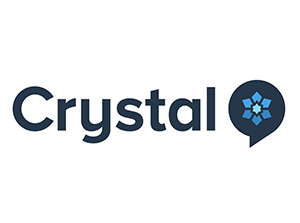 With eerily accurate personality assessments from Crystal Knows in Winmo, you’ll know who to contact and what to say to get a response. Learn more about Winmo’s Crystal Knows integration. 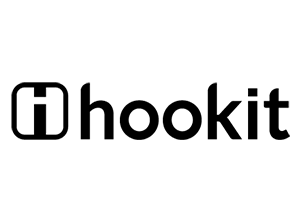 Hookit: Get a breakdown of brands’ sponsorship allocations by category, plus the athletes, teams, leagues, venues and events they work with, so you can show how your exposure fits in (or stands out!). Learn more about Winmo’s Hookit integration. We leveraged the digital ad reporting integration available through Winmo to help a client understand what their competitors were spending, as well as the digital creative being deployed. This helped them assess their creative and spend with new perspective. We secured a higher spend value from them as a result of their increased awareness of competitor activity. Simplifying prospecting, one integration at a time. Go ahead, try our integrations out for yourself with a Winmo trial – free!